Hooray! IPA Day Is Back August 1! Woot! Summer is here, and you know what that means—IPA Day is right around the corner! 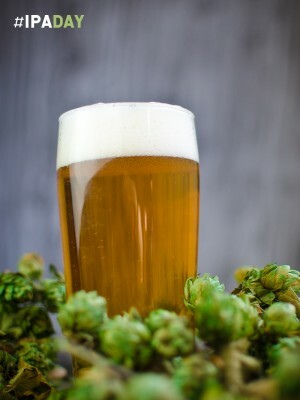 On Thursday, Aug. 1, join beer enthusiasts, breweries and bars across the globe in a collective toast to one of craft beer’s most iconic styles: the India pale ale. At the 2012 Great American Beer Festival, the most entered style category was the American-Style India Pale Ale with 203 entries. The second most entered category was its close cousin, the Imperial India Pale Ale (128 entries). Its popularity and accessibility makes the IPA the most inclusive style for brewers, retailers and consumers to collectively celebrate.